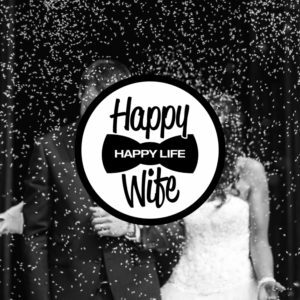 Wedding etiquette can be tricky, especially with the changing times, traditions and social media. One wrong move and you will be the wedding guest everyone will remember for all the wrong reasons! From the moment you receive the invitation in the mail, the wedding etiquette begins. Luckily, we have made a list and helpful video to help you have a fun filled and worry free day. Getting an exact headcount for the big day is important. Always reply, even if you aren’t going to attend. The invitation will usually clarify the dress code, but if it doesn’t, dress to impress. It is always better to be overdressed than under, especially at someone’s big day. And remember, never wear white! Weddings are expensive, so be sure to check with the bride and groom before bringing a date. If you do bring a date, make sure they brush up on their etiquette. You don’t want them ruining all your hard work! Be careful not to post photos from the big day on social media before the bride and groom do. You may be bursting with excitement, but contain it for as long as you can. After all, you don’t want to steal the bride and groom’s thunder. 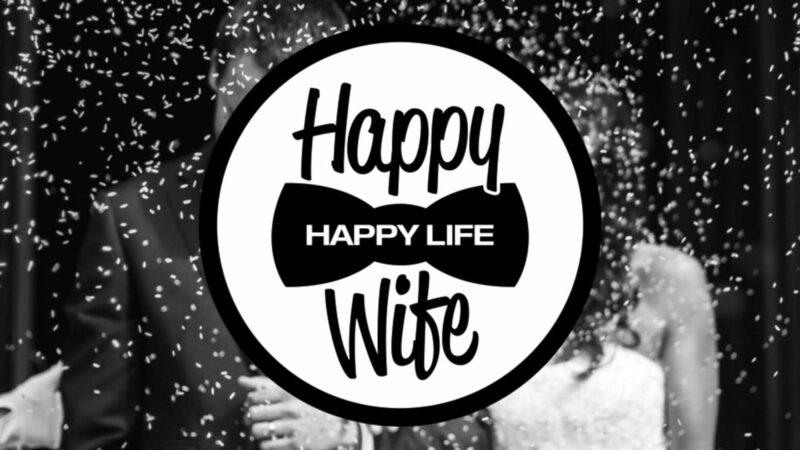 Having fun at the wedding is important, but so is your safety. Drink responsibly and always have arrangments for safe transportation home. We hope these etiquette tips help you attend the next wedding you are invited to with confidence and ease! 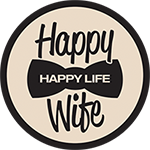 Be sure to follow Happy Wife Happy Life on Facebook and Instagram for more helpful #WEDDUCATION tips, tricks and videos.